develop active cyber defense technologies for cyber threat mitigation. harden the cyber-defenses of financial institutions. 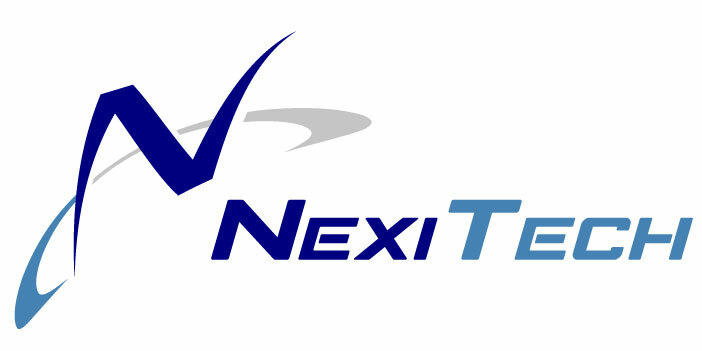 NexiTech software library selected by U.S. Navy.